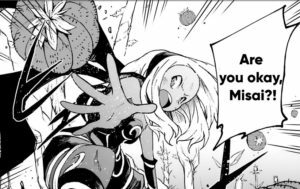 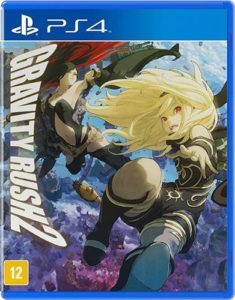 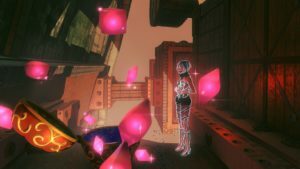 #DontForgetGravityRush: Let Sony Know They Shouldn’t Give up on the Gravity Rush Franchise! 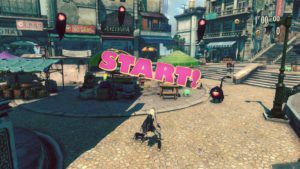 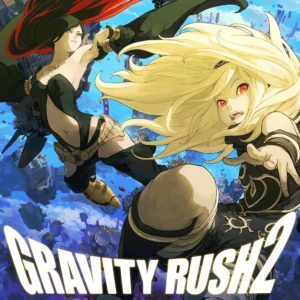 Gravity Rush fans, we need your help. 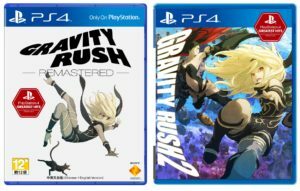 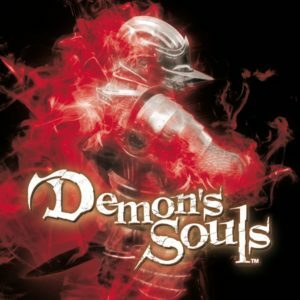 If nothing is done, Sony will be taking down the game's online servers on January 18, 2018. 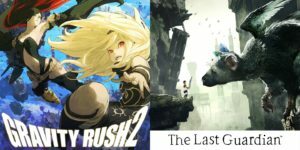 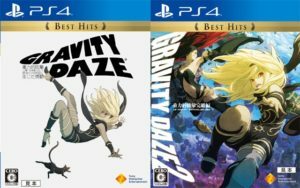 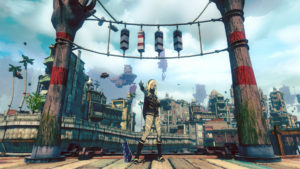 Join the #DontForgetGravityRush campaign in an attempt to convince Sony otherwise, and remind PS4 owners worldwide why they should support this unique PlayStation franchise.